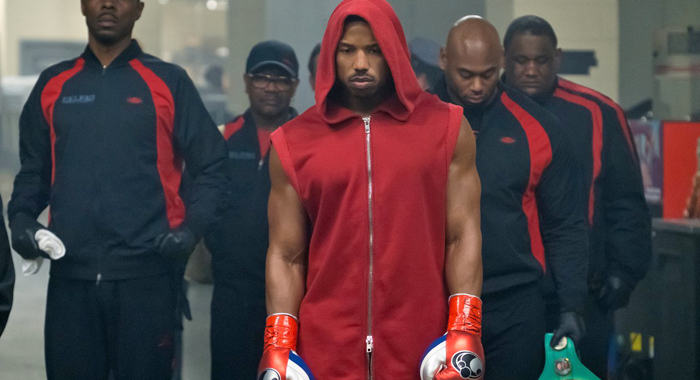 Creed II does its franchise proud, while Robin Hood crashes and burns. 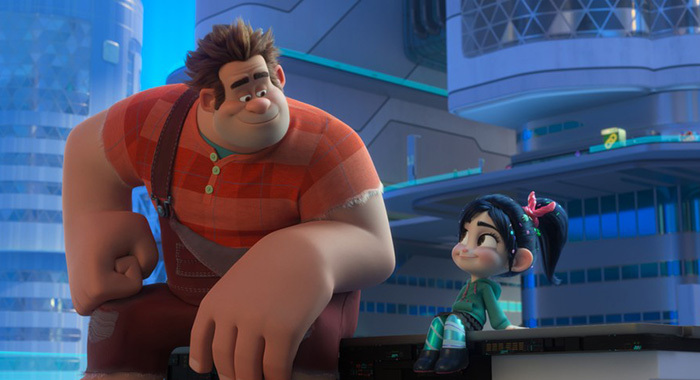 Turkey was gorged and Ralph Breaks the Internet knocked down some records during Thanksgiving week. Frozen remains the all-time champion over the holiday, however, even though it had already received a one-theater launch the prior Friday. Technicalities aside, it was an impressive five days as Disney kept its streak alive, the Rocky series forged its own record, and another franchise attempt is headed to become one of the biggest domestic disasters of the year. For the fourth straight Thanksgiving holiday, Disney led the way. In 2012, Wreck-It Ralph kicked off the holiday movie season in November with a $49 million opening. It went on to gross over $189 million (a 3.86 multiple) domestic and over $471 million worldwide. The sequel, Ralph Breaks the Internet, grossed $55.6 million over the weekend (the third best Thanksgiving weekend not counting Frozen) and $84.4 million since Wednesday (a five-day Thanksgiving weekend record not counting Frozen). The $10.3 million Ralph grossed on Thanksgiving is the highest ever for a film that had not played in a single theater yet. (Frozen made $11 million.) That beat Moana’s $9.9 million and Coco’s $8.9 million, the two films not named Frozen that were the previous champions for the five-day turkey weekend with $82 and $72.9 million. (Frozen made $93.5 million over the holiday when it expanded to 3,742 theaters from one.) 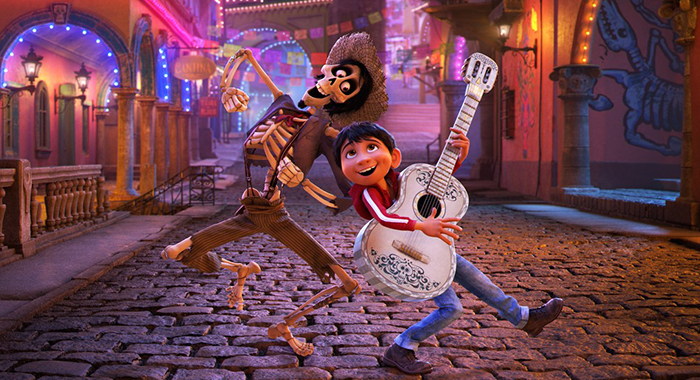 The 86% Fresh animated film also made another $41.5 million overseas, and should have no problem becoming just the eighth Thanksgiving weekend opener to reach $200 million. Can it become the first film not named Frozen to reach the $250 million mark? After the surprise financial ($109.7 million) and critical success (95% Tomatometer score) of 2015’s Creed with a 33-year build-up from Rocky IV ($300.5 million with inflation), and Creed II now delivers the highest live-action film opening over the Thanksgiving weekend. 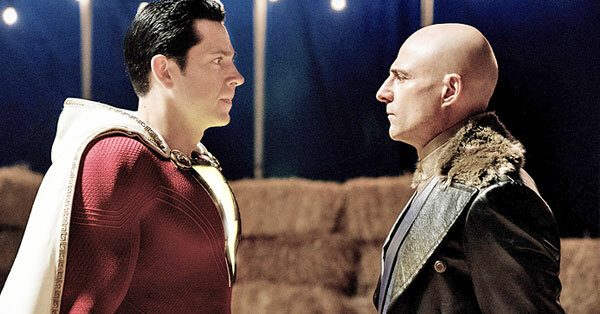 $35.2 million over the weekend and $55.8 million for the five-day. The latest in the Rocky franchise beat Enchanted’s $34.4 million and $49 million, respectively, back in 2007. Creed did $29.6 million and $42.1 million. The sequel, which has an 82% Tomatometer score, has a long way to go to best Mrs. Doubtfire’s $219.1 million, but it certainly has a shot to join the top five list that currently includes Three Men and a Baby ($167.7 million), 1996’s 101 Dalmatians ($136.1 million), Rocky IV ($127.8 million), and Enchanted ($127.0 million). In opposite news, Lionsgate’s latest attempt at a franchise flailed domestically. 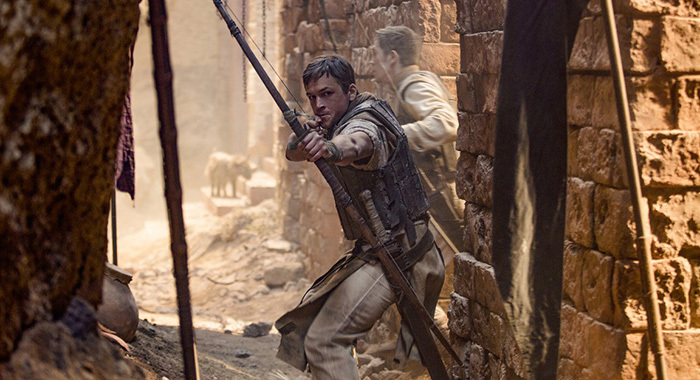 The $90 million to $100 million budgeted Robin Hood made just $14.1 million in its first five days. The only Thanksgiving openers since 1990 to open between $12 million to $16 million over that period and surpass $40 million are Martin Scorsese’s Hugo ($73.5 million) and Casino ($42.5 million). Lionsgate is clearly hoping this international hero will help bridge that gap overseas. Ridley Scott’s 2010 43%-rated version with Russell Crowe added $216.4 million international dollars to its $105 million domestic total, while 2018’s version has made $8.7 million so far. But in terms of films in 2018 that American audiences ignored, it’s down there with Pacific Rim Uprising ($90.4 million less domestic total than production budget), The Nutcracker and the Four Realms ($64-69 million less), Skyscraper ($57.2 million less), and Early Man ($41.7 million less). The film’s 12% Tomatometer score also makes it one of the worst reviewed films ever to be released over Thanksgiving ahead of just End of Days (11%), Out Cold (8%), Deck the Halls (6%), and both Old Dogs and Christmas with the Kranks at 5%. Last week’s No. 1, Fantastic Beasts: The Crimes of Grindelwald dropped to third place, but dropped even further behind its predecessor; Fantastic Beasts and Where To Find Them was up to $156 million in its tenth day, while Crimes is at just $116.3 million. The first Twilight film had $119.7 million on day 10 and finished with $192.7 million. 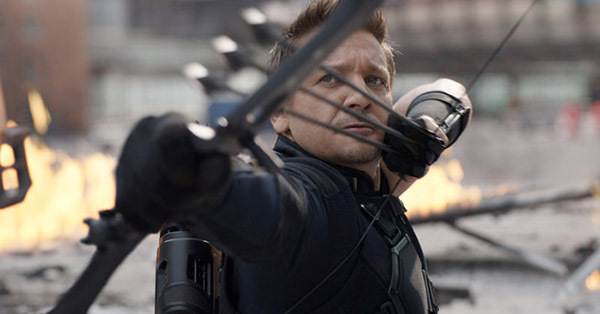 While it is likely to join Robin Hood in the red on budget vs. domestic totals, its worldwide tally is over $439 million. 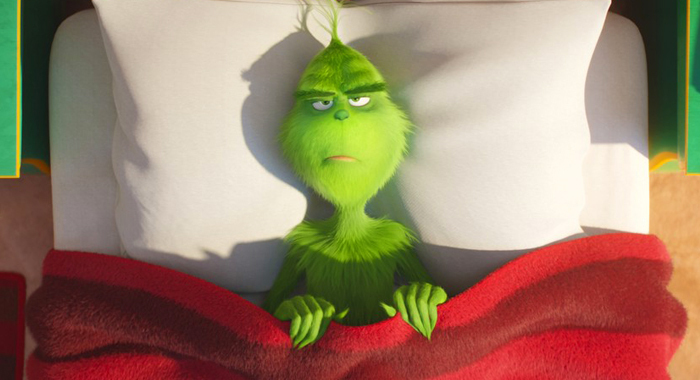 We are upping last week’s estimate on The Grinch from $230 million–240 million to $250 million to $260 million after a $42 million five-day haul. That’s the third-best Thanksgiving holiday total for a film in its third weekend behind Skyfall ($50.5 million) and Harry Potter and the Chamber of Secrets ($45.7 million), which were at $220.1 million and $200.1 million after 17 days. The Grinch is at $180.4 million. Meanwhile the parallels between Bohemian Rhapsody and A Star Is Born are striking. The biopic of Queen’s Freddie Mercury is up to $152 million on its 24th day of release after a $13.8 million weekend. (It dipped just 13.6% despite losing 883 theaters.) Lady Gaga was at $148.6 million in the same period, though it grossed slightly more with $14 million. The scale may be sliding in the other direction, but Bradley Cooper’s Oscar frontrunner is now up to $191 million ($353 million worldwide) and with a lack of releases over the next two weeks could manage to cross the $200 million threshold. That Bohemian Rhapsody comes anywhere close to that is a victory nobody expected. Green Book (81%) jumped up to 1,063 theaters this weekend, though Universal certainly was hoping for a better per-theater-average of $5,120 for a $5.4 million weekend. The film’s performance may shift the studio’s focus back to First Man as a more viable awards contender despite its disappointing box office. By the same token, Jason Reitman’s The Front Runner (58%) is anything but when it comes to awards right now. 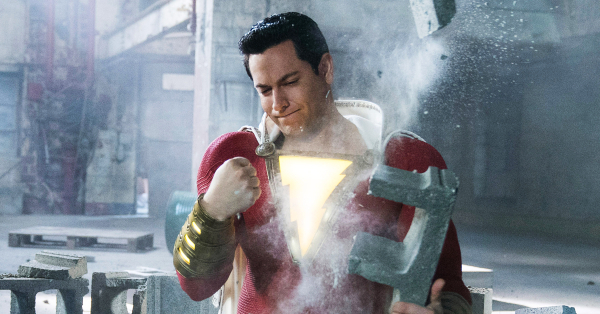 Despite an expansion into 870 theaters in its third week, the film earned just an additional $630,000 for a grand total of $1.06 million. It looks like the political film will be the lowest grossing wide release of Hugh Jackman’s career, replacing Deception ($4.59 million), which may have been released in a full 2,000 theaters, but even Woody Allen’s Scoop grossed $10 million, and it never surpassed 541 theaters. In solid limited release news, Yorgos Lanthimos’s The Favourite (95%) opened to a robust $420,000 in just four theaters. Not only is that better than The Lobster ($190,252) and The Killing of a Sacred Deer ($115,120), but that is the seventh best per-theater-average for a film launching in just four venues behind The Grand Budapest Hotel ($811,166), American Sniper ($633,456), Moonrise Kingdom ($522,996). Steve Jobs ($521,522), The Imitation Game $479,352), The Revenant ($474,560), and Birdman ($424,397). That pushes even Best Picture Oscar winner Moonlight ($402,075) out of that Top Ten list, eight of which went on to become Best Picture nominees. Its $105,000 average became the best of the 2018 beating Bo Burnham’s Eighth Grade ($65,949). Netflix is currently not reporting the numbers for Alfonso Cuaron’s Roma, whose advance theatrical release before its streaming premiere next month have been selling out. 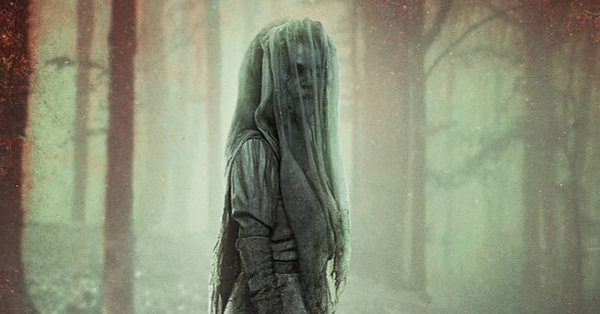 Screen Gems’ The Possession of Hannah Grace is the only new wide release we are getting for the next two weeks and even this one may not reach 2,000 theaters. It is also not being screened for press, so draw your own conclusions. Perhaps you can find where Orion (yes, Orion) is opening the zombie musical Anna and the Apocalypse, which is currently 92% Fresh on the Tomatometer.